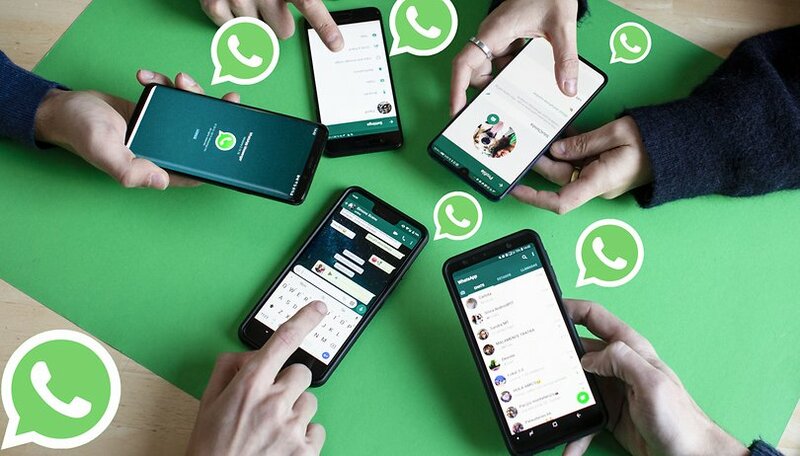 In one of its latest beta updates, WhatsApp has completely revamped its audio file sharing interface. Not only that, the update also includes a redesign of thumbnails of documents shared on WhatsApp Web. In addition to the updated design and removal of the terrible gray bottom bar, WhatsApp's audio file sharing interface is functionally improved. The locally available files are now displayed with their duration and size on the left, while on the right there is also a button that allows you to play the file. WhatsApp doesn't work: what do I do? The latter is certainly very useful because it allows you to quickly listen to the audio before sending it, so as not to inadvertently share the wrong file. The updated design has peered with the latest beta versions of the messaging application that, we remind you, you can download via APK Mirror or by registering to the beta program via the Play Store at this link. The other new feature is for the documents sent. If you take a look at the section of documents sent and received to/from your contact on WhatsApp Web, you will notice thumbnails for some file types, including text files, PDFs, or presentations. I have noticed that lately (about 2-3 months) WhatsApp has a lot of updates, daily even. I think this is a good thing, because it's working on the application, bug fixes, improves, in one word is an "active" application. Every time I've updated the app so I'm up to date with the updates. And so I think it's normal.